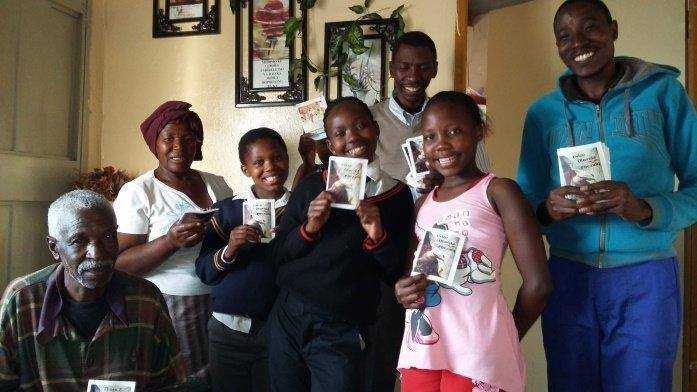 Africa (MNN) — World Missionary Press (WMP) is seeing an increasing hunger for God’s Word in African countries, reflected in requests for their Scripture booklets. Materials are continuously circulating into countries and being distributed among thousands. Nearly every distributor says the same thing: they couldn’t minister to people without WMP Scripture booklets, and if they left the house without them, they wouldn’t be complete.